Has travelling the Minecraft worlds gotten a tad stale for you? A lack of unique creatures, maybe? Animals Plus not only fix this problem, it even makes you forget you ever had it. 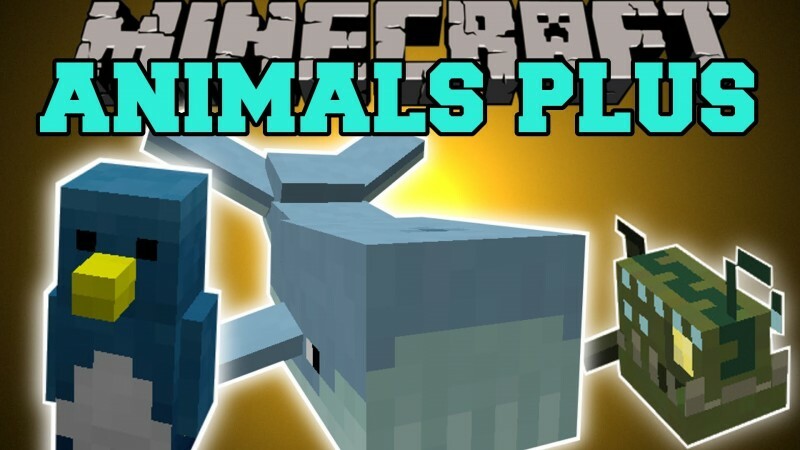 With Animals Plus you can see huge whales majestically swimming in the vast oceans. Snakes are in lurking in every dark corner in the overgrown forests. Meanwhile, in the graceful plains there are crickets scurrying at your feet and butterflies dancing around you.